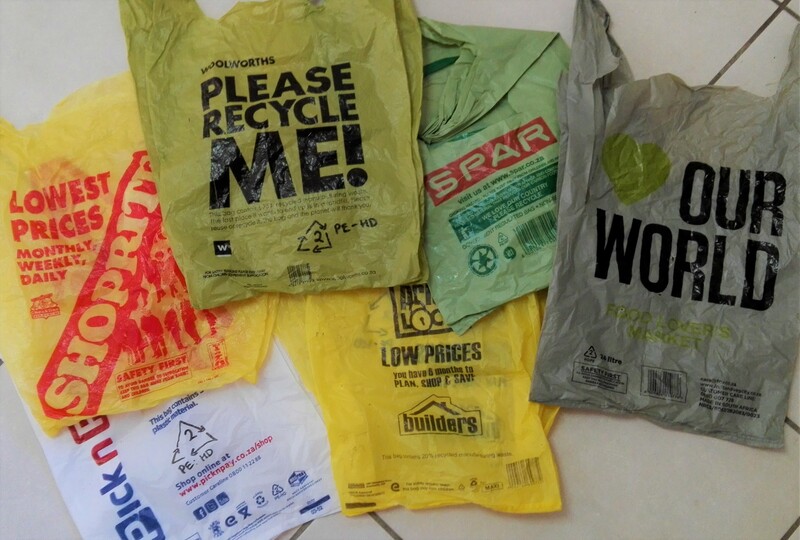 Why is it so hard for retailers to do the right thing & provide 100% recyclable plastic shopping bags made from recycled plastic? So far only Checkers has! 27% Electricity hike for ESKOM in 2018. Say NO! Say no to ESKOM’s application for a 19% - 27% increase in the price of electricity - An acknowledgement that ESKOM can no longer provide an affordable service.